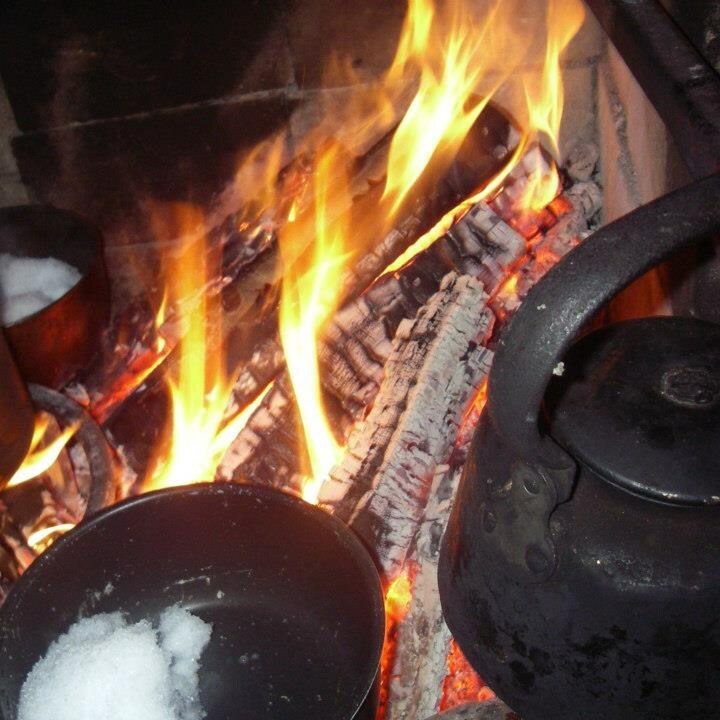 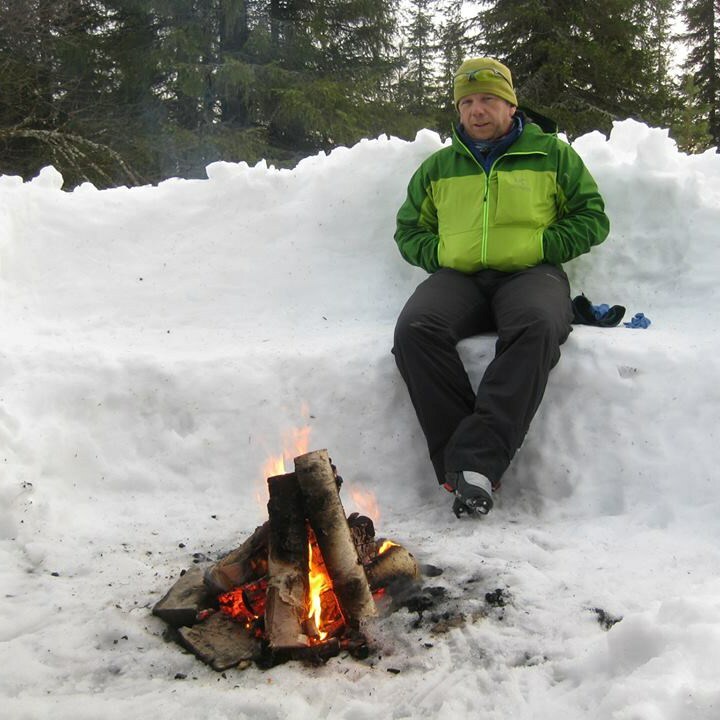 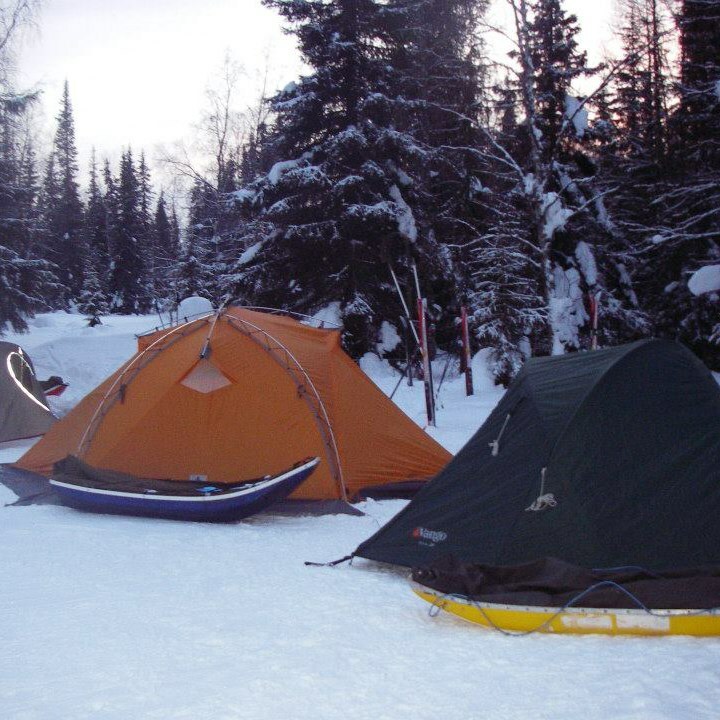 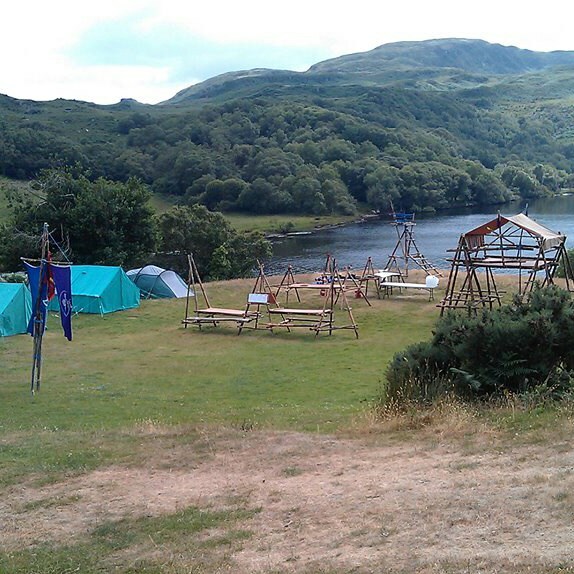 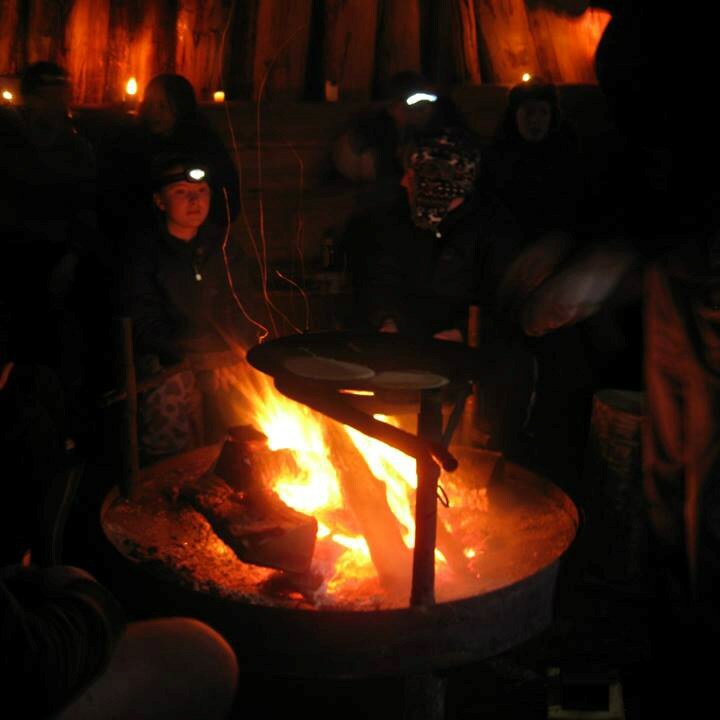 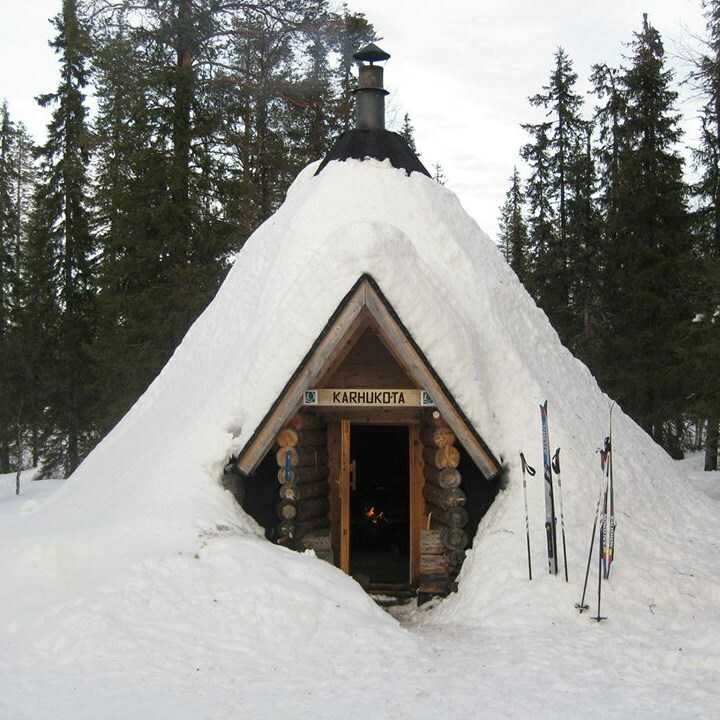 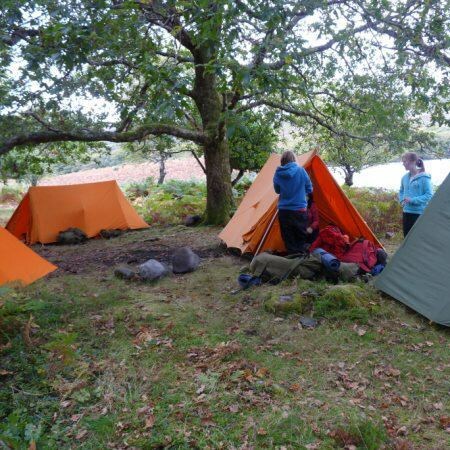 Many of the Cappanalea OETC activity courses include wilderness camping. 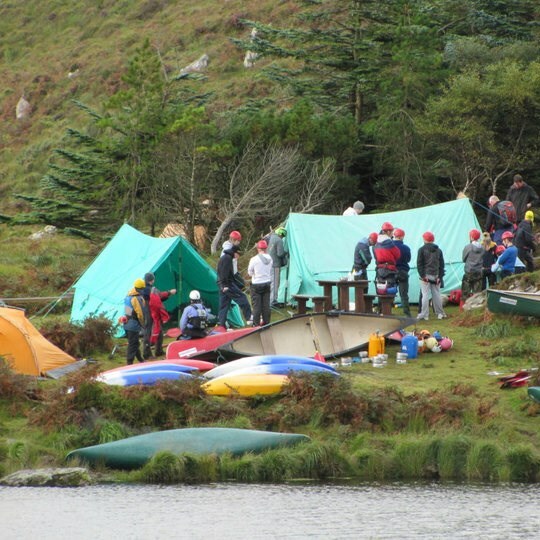 The hillwalking; canoeing and sea kayaking programmes often include elements involving wilderness camping. 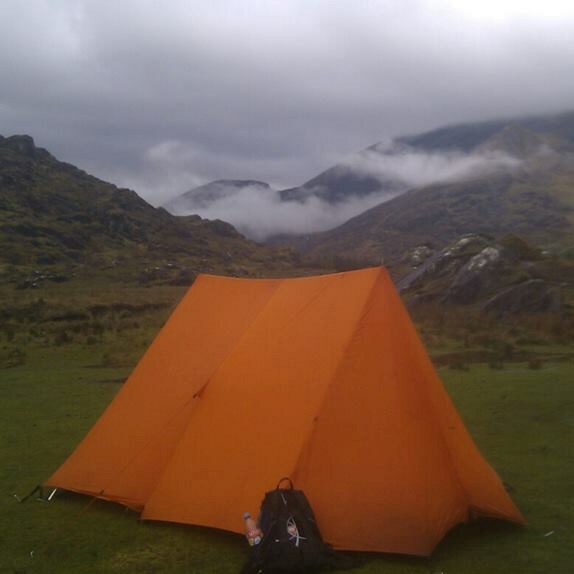 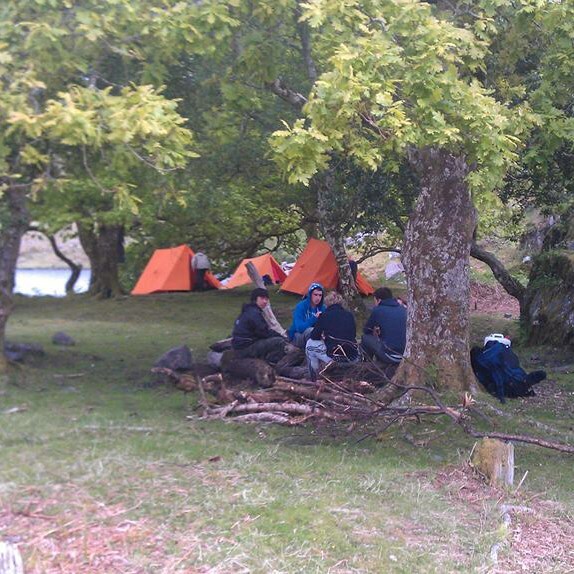 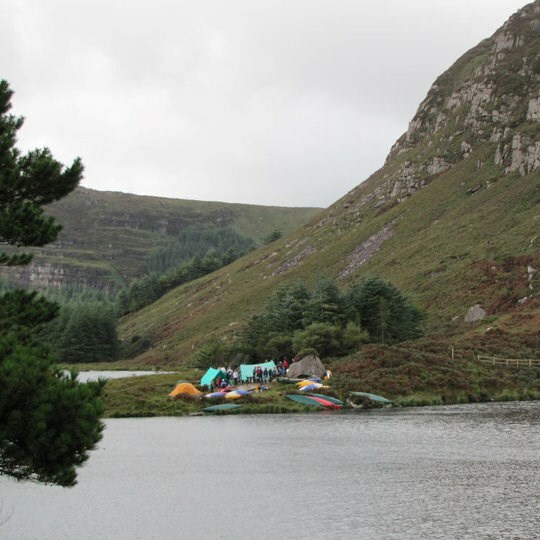 Similarly wilderness camping forms an integral component of our popular transition year Explore Course. 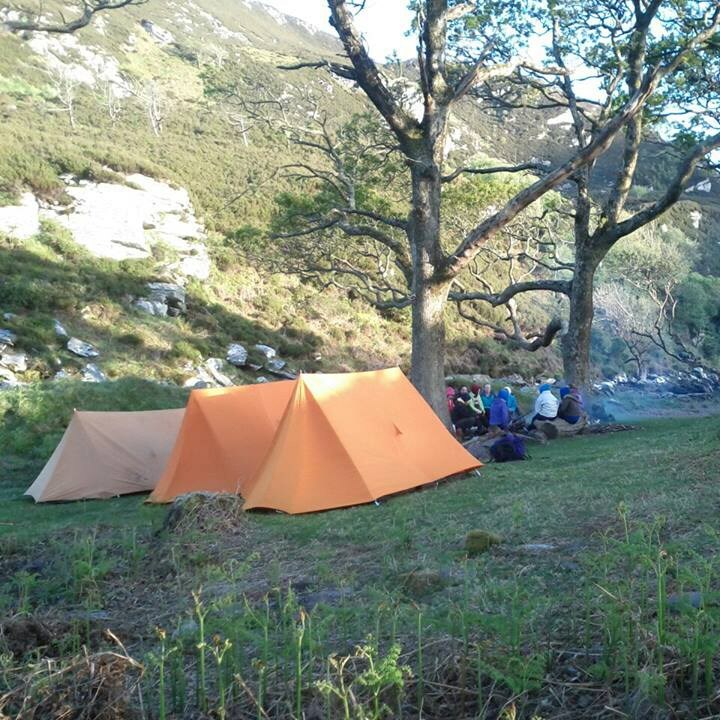 Wilderness camping involves the choosing of suitable campsites; camp cooking and hygiene; campfire safety and the Leave No Trace environmental principles.